Thai minister Stops importing Electronic waste from Abroad. Thailand wants to put an end to the processing of electronic waste and discarded plastic from abroad. 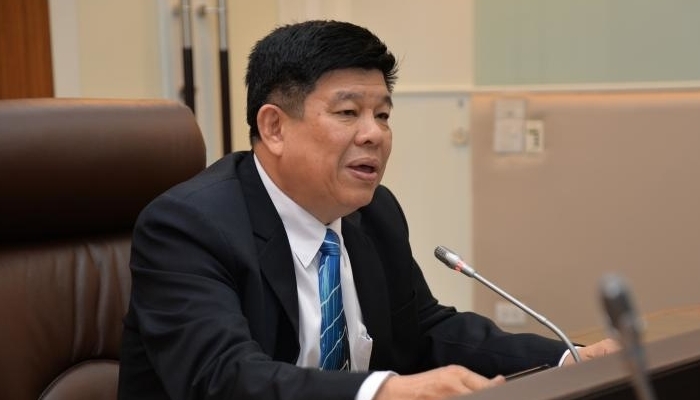 Minister Surasak Kanchanarat (Natural Resources and Environment) therefore limits the import of waste. According to reports, Kanchanarat states that the environment and public health are more important than profits and the industrial development of their country. There is, therefore, an import ban on 411 types of electronic waste. This type of e-waste consists of faulty or outdated electrical and electronic devices. Unsailed devices are also considered electronic waste. The ministry does make an allowance for some electronic products that can be refurbished and reused. Furthermore, the Thai government wants to ban the import of plastic waste in the coming years. The minister says he wants to prevent Thailand from becoming “the dustbin of the world”. He concedes that the import ban will have consequences for companies in the recycling industry. “But what does the country have when it is financially up to such businesspeople, while the environment becomes polluted and people suffer”.